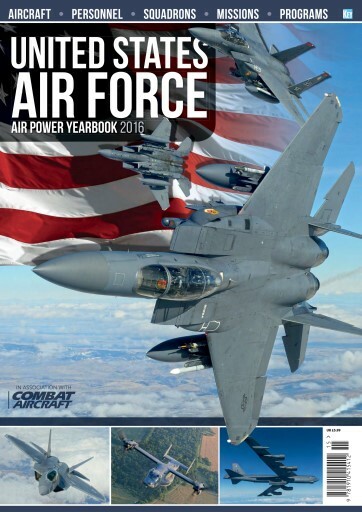 Produced by the Combat Aircraft team; the US Air Force Air Power Yearbook is the ultimate guide to the world’s most powerful air arm. 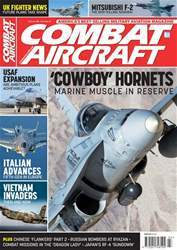 Packed with features on latest aircraft capabilities, famous squadrons and the personnel that fly and maintain the various types, plus a detailed unit and aircraft air power review. This 100-page publication is a must-have for USAF aviation fans. 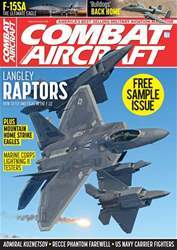 A review of the Raptor’s combat debut over Syria and recent deployment to Europe. A review and tribute to the world’s most famous exercise. 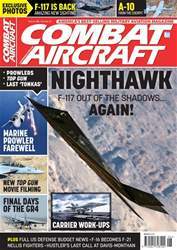 An exclusive interview with the commandant of the USAF Weapons School. Behind the scenes at Eglin and Luke AFB as the F-35 training squadrons get up to full speed. Exclusive interviews with B-1 senior officers as we detail recent combat operations and latest upgrades for the B-1 Lancer. 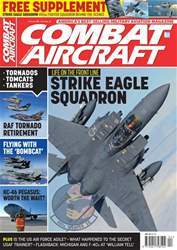 Plus a full review of all USAF types and squadrons..